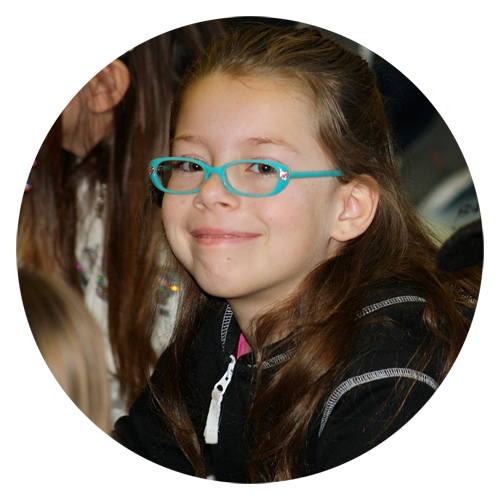 Each student at Windsor Bergen Academy receives an extensive and comprehensive education based on his/her Individualized Education Program (IEP) in accordance with NJ Administrative Code 6A:14. Our curriculum is aligned with the New Jersey Student Learning Standards as well as each student’s individual learning path. We infuse technology across the curriculum to enhance the learning process and allow students to interact with the global learning community. Instructional methodologies are research based, differentiated, and prescriptive. We employ best practices and ongoing assessment to ensure high-quality instruction. Every student receives a baseline reading and mathematics assessment to determine their instructional levels. Benchmark assessments are administered throughout the year to measure each student’s progress. We are a state-approved testing site for the New Jersey Student Learning Assessments. Multisensory instruction gives children more than one way to make connections and learn concepts. Multisensory teaching conveys information through tactile and kinesthetic elements, as well as sight and hearing.